100 villages of Kolhapur District from nine subdistricts – taluka. Awareness is an ongoing process. The activities are focused on identifying HRGs (High Risk Group), Bridge and PLHIV(People Living with HIV) to bring about attitudinal and behavioral change in rural area. The activities will focus on Behavior Change Communication, health care providers (for referrals), testing and treatment, holding health camps and Networking with other services for PLHIV –people living with HIV. Early detection and in time treatment prevents development of AIDS, helps in getting better quality and quantity of life. Reach out to HRGs and rural population who are vulnerable in rural areas with information, knowledge, skills on Sexually Transmitted Infections /HIV prevention and risk reduction. Increasing the availability and use of condoms among HRGs and other vulnerable men and women. Establishing referral and follow-up linkages for various services including treatment for Sexually Transmitted Infections, testing and treatment for TB, HIV care and support services including ART. Creating an enabling environment for PLHA (people living with HIV) and their families, reducing stigma and discrimination against them through interactions with existing community structures/ groups e.g. 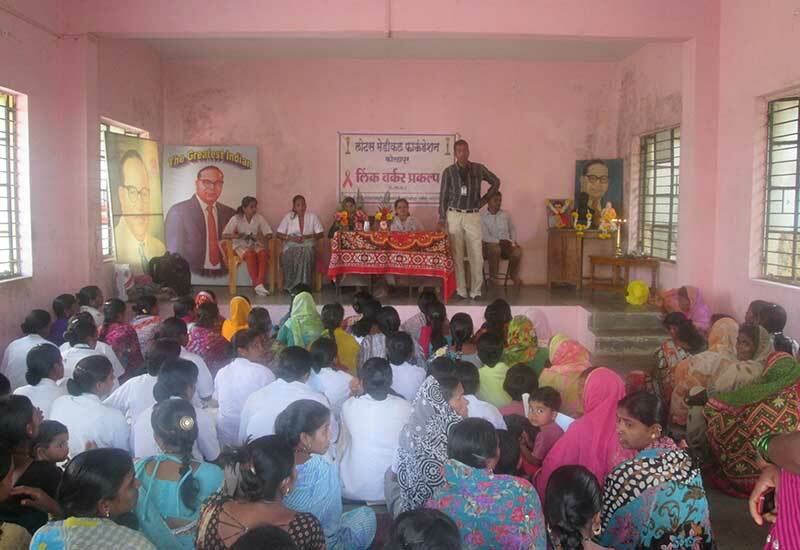 Village Health Committees (VHC), Self Help groups (SHG)and Panchayat Raj Institutes (PRI). 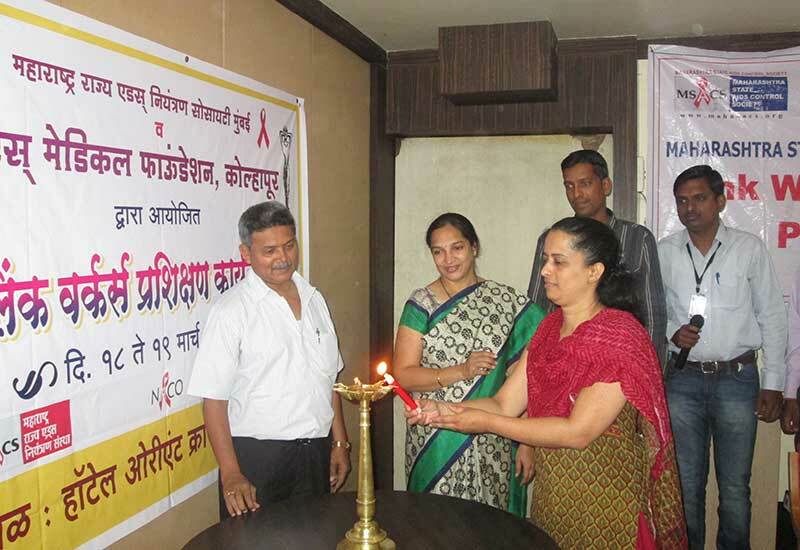 KHPT and presently though Maharashtra State AIDS Control Society (MSACS). 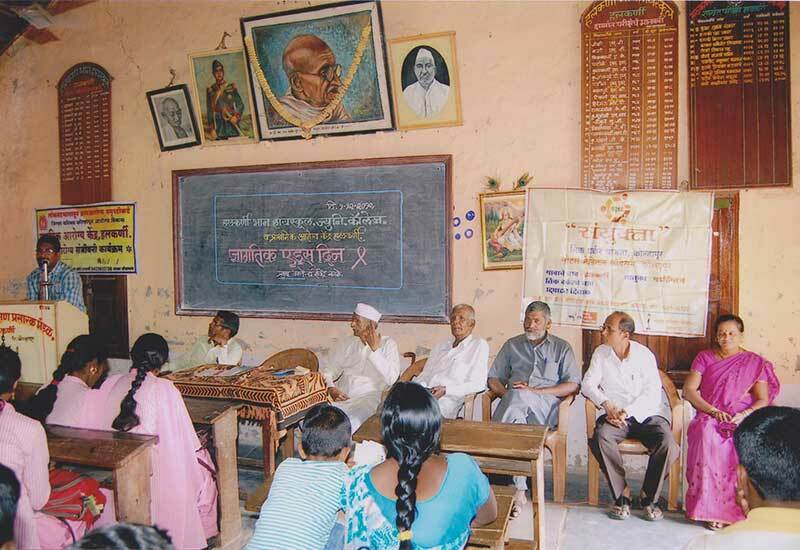 Maharashtra State AIDS Control Society (MSACS).